Some cats are naturally timid: the PDSA PAW Report 2018 records that 13% of owners report their cat is afraid of other cats. As cat populations in neighbourhoods increase, cat owners are encountering increased problems with feline territorial disputes. Over or under eating and therefore weight gain or loss. 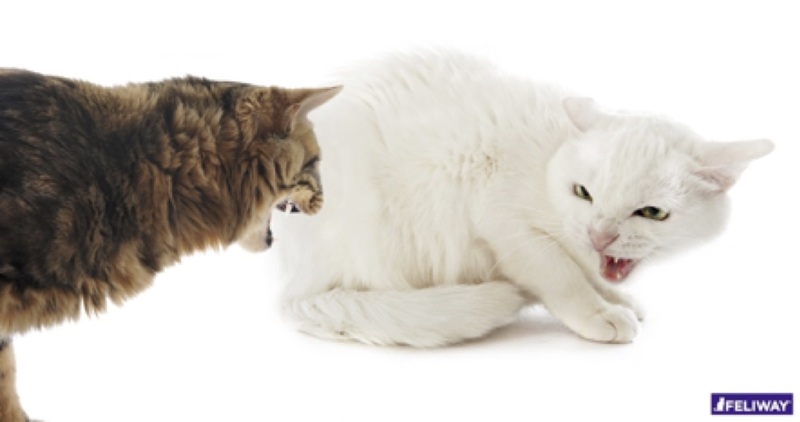 Neuter your cat to decrease the likelihood of roaming and conflict. Create a stimulating garden for your cat by planting shrubbery they can hide in. 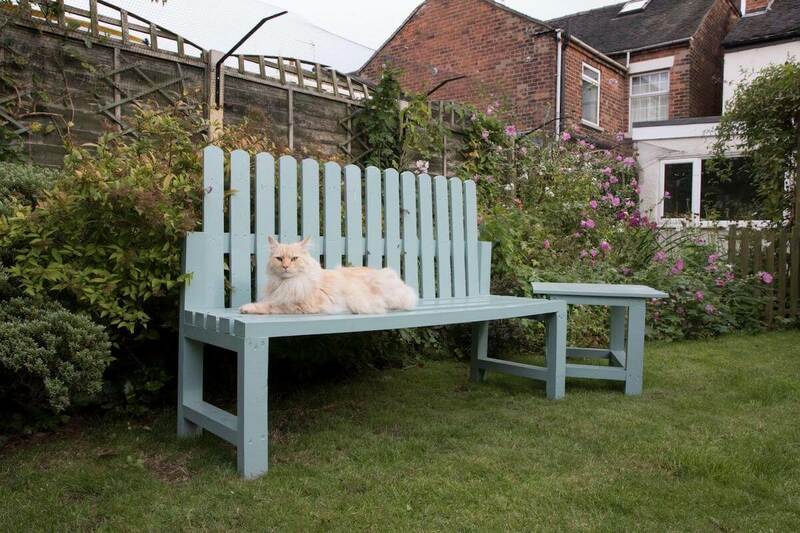 Provide multiple beds and litter trays around the house to offer your cat choice. 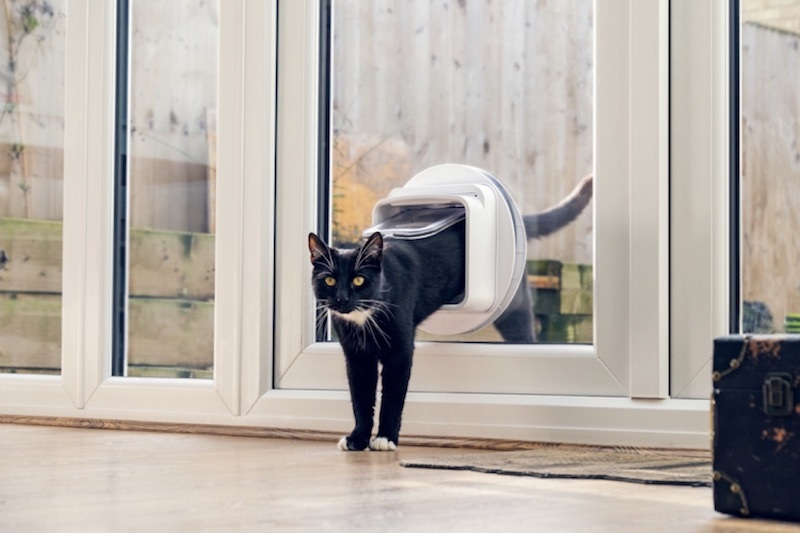 Within your home, you can also prevent them from viewing outside cats or being observed by them by using blinds or frosted glass. Cats feel safer when hiding or in high places so make sure to provide hidey holes and perches for them. 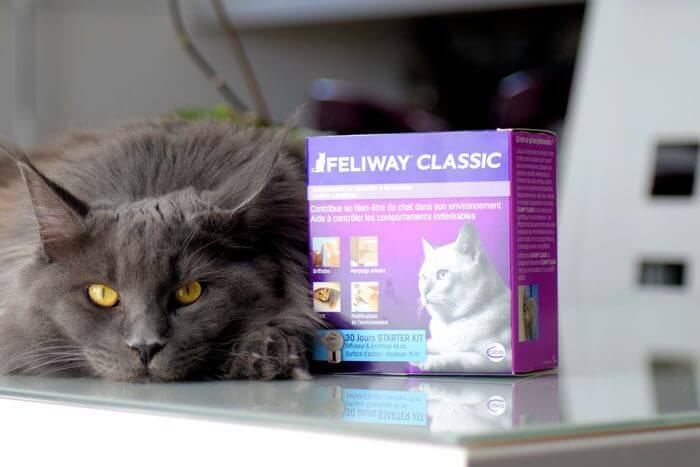 Use a FELIWAY CLASSIC Diffuser where they spend most of time lounging: this will reinforce their perception of your home as a safe and secure place by releasing comforting pheromones.